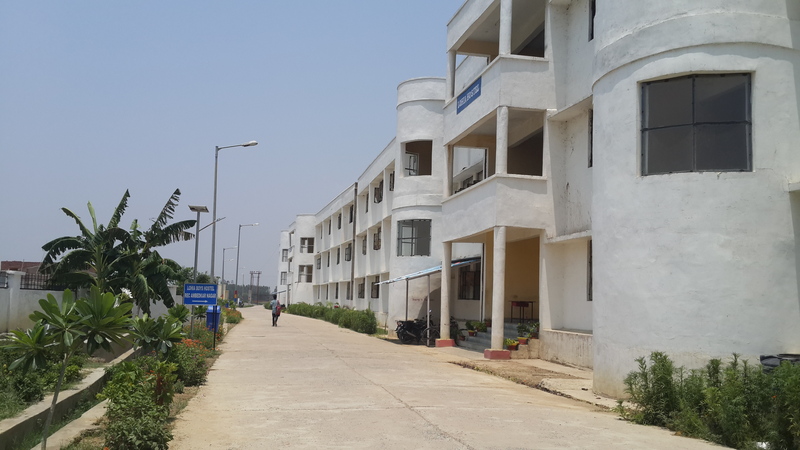 Rajkiya Engineering College provides “8” hostels for students, 1 hostels for girls and 3 hostels for boys. Rest ”’4′ hostels are in under construction and will be available for student in coming July. 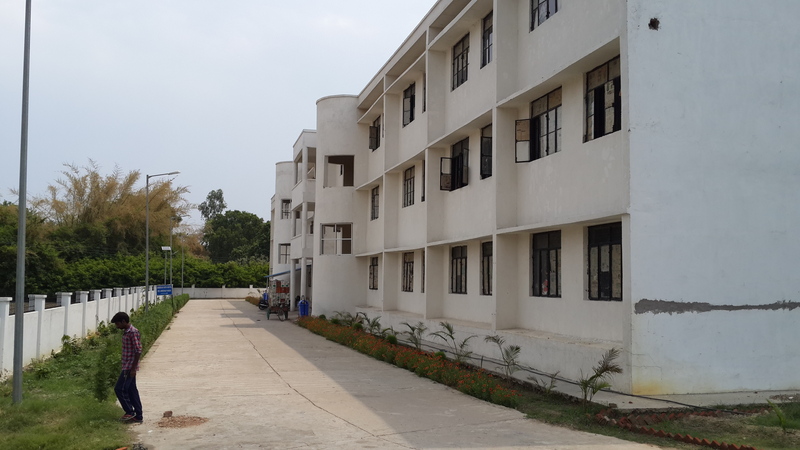 There are single seater rooms, double seater rooms as well as triple seater rooms available for students. The entire campus is quite safe and secure. Entry to the campus is controlled by security staff at security gate itself. Furnished rooms including Curtains, Mattress, Fan and wordobe. 24 hour generator facility to beat power cuts.